Dr. Stanley Stanbridge is the Inventor and President of Rapid Release Technology. A practicing Chiropractor since 1978, Dr. Stanbridge has focused on pain and relieving suffering in a non-surgical, holistic way. In 2000 Dr. Stanbridge introduced the use of powerful LED arrays using a proprietary blend of visible and infrared wavelengths to accelerate healing of wounds and injuries leading to the formation of the highly successful LightStim brand, the largest selling hand held light therapy device in the world. An early adopter of vibrational medicine, Dr Stanbridge investigated high speed vibrations, their effect on tissues. Immediate and lasting results with patients who had been suffering led to the formation of Rapid Release Therapy which today is poised to become the “go to” therapy for physical therapists, chiropractors, sports trainers and the health and medical community in general. Jeff Maier is Co-Founder and VP of Sales & Marketing. He is an accomplished software engineer, Inventor and Sales professional. Jeff began his software career by writing “Flight Code” for the GPS satellite at Rockwell International Space Systems Division in 1981. He has created a dozen video games for Coleco and Surf Systems. Jeff was named a Lite Beer All-Star in 1988 and was featured on ABC World News, ESPN, CNN, Fox and international TV shows for his virtual reality surfing and snowboarding simulators. Jeff finished his pre-RRT career doing technical sales for network security software. In additional to Jeff’s technical and sales background, he is also an author, singer, songwriter and yoga teacher. A few years ago, I was walking past vendor tables at a biohacking conference and saw Debbie, one of today’s guests, working on people. I’m always down for some body work so I hopped on the massage table and she started moving this crazy vibrating wand all over my body – and it felt frickin’ amazing! If you’ve listened to the show before, you know that when I find something really cool I obsessively have to seek out the people behind it and share them with the world. So here we are, with three of the folks from Rapid Release Technology, creators of innovative physical therapy devices for both practitioners and personal use. Dr. Stanley Stanbridge, a former chiropractor, is the President and Inventor behind Rapid Release Technology. What started out as a few pieces of hardware slapped together in the garage has evolved into this life-changing technology. Jeff Maier is the Co-Founder and VP of Sales & Marketing, not to mention an accomplished software engineer and inventor himself. Debbie Record-Gomez is a practitioner and born healer who can perform miracles in minutes with a Rapid Release in her hands. Ridiculous FDA regulation stops these fine folks from saying much, so let me be the one to do it – Rapid Release rocks, and if you are experiencing any pain in your body or want to take a more holistic approach to healing your mind, you need to listen to this episode and then find a practitioner using Rapid Release near you. RAPID RELEASE. I’ve been researching ever kind of bodywork and healing tech I can find for the past 22 years, and a few years ago I stumbled across Debbie using Rapid Release at a conference. I dove in head first and haven’t looked back because I just fell in love with this little vibrating device! You can check it out yourself for $100 off by using the code “luke100” when checking out at rapidreleasetech.com. LONGEVITY POWER. Some of the most potent superfoods and herbal extracts in the planet. 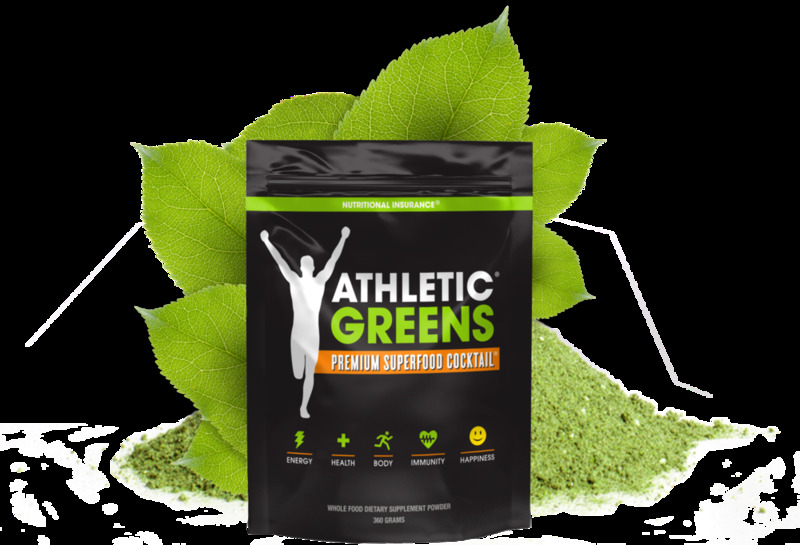 Immune support, hormone optimization, athletic and cognitive performance. I've been using their products for over 6 years. No fillers, additives, preservatives, GMOs, solvents, dairy, gluten, and tested for mold, metals, and pollutants. Super legit. My favorites: Maca Bliss, Epic Reishi & Goji Joy. Discount code: ‘thelifestylist’ for 5% off.